Trader Joe's is no longer America's favorite grocery store. Wegmans tops Market Force’s 2016 list of America’s Favorite Grocery Retailers. 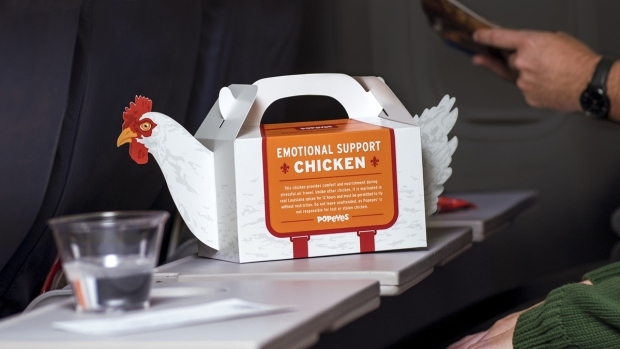 Market Force, a brand strategy firm, gave the Rochester, New York-based Wegmans a score of 76 percent in its Composite Loyalty Index. Wegmans edged out southern supermarket chain Publix and nationwide grocer Trader Joe’s. As part of the study, Market Force also looked at six categories, including cashier courtesy, cleanliness, checkout speed and item availability. Wegmans placed in the Top 3 of all categories expect for Cashier Courtesy, where it placed fifth. 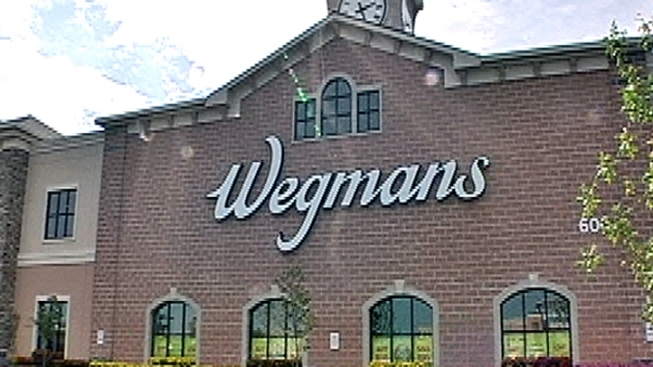 Wegmans has 89 stores in six states. Cheryl Fink of Market Force told CNBC Wegmans stands out from other chains because of its specialty items and brands and quick cash out experience. Wegmans did not respond to a request for comment.